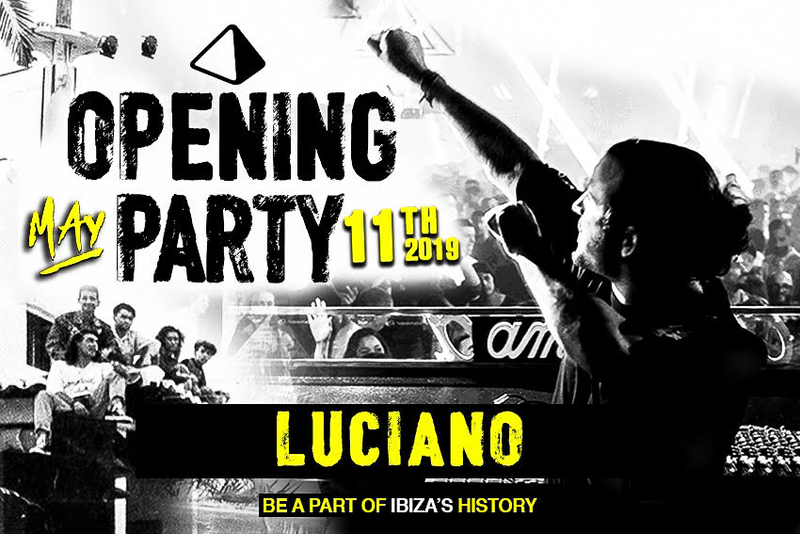 Lucien Nicolet, better known as Luciano is back at Amnesia Ibiza Opening Party on May 11th! An artist that helped promote the underground electronic all over the world with DJ sets that are strongly influenced by Latin American music. We couldn’t wish for a better way to start the season. Amnesia’s Opening Party 2019 will be one you’ll never forget. Come, enjoy and dance with us! Welcome Back Luciano! The rest of the line up will soon be announced.